This site is protected by Tiger! 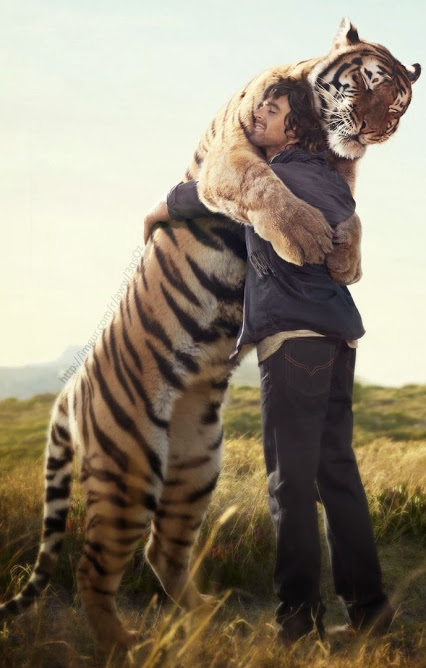 Oh yeah, Tiger protects you, too. But thats cool, because Tiger does not collect any personal data. No Google Analytics, no Facebook or Twitter Buttons, Tiger doesn’t care.